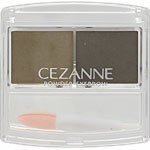 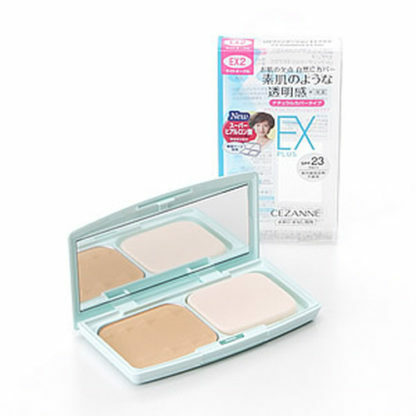 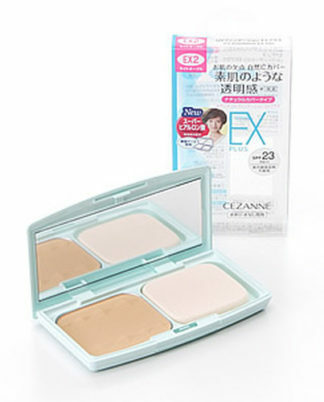 CEZANNE UV Foundation EX Plus is Clearasting prescription that is not cloudy even if time passes. 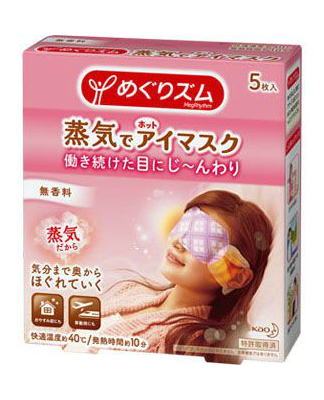 Sebum immobilized powder and super hyaluronic acid (moisturizing ingredient) are blended. 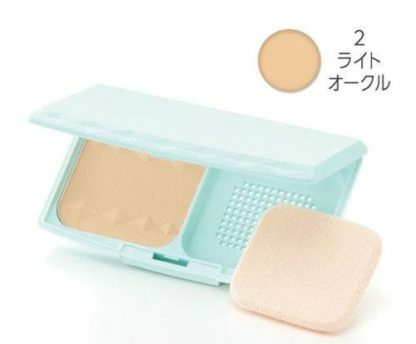 Sebum fixed powder absorbs excess sebum and prevents pores from falling off.